The Nightcruiser Party Tours Harvey have serviced the area for many years with Bus and Coach hire and now also with Party Tours in and around the area including to Perth Nightlife, Bunbury and Mandurah. The town is the seat of the Shire of Harvey and is the centre of the Western Australian dairy industry. It contains an agricultural college and the headquarters of both the Harvey Fresh (1986) and Harvey Beef (1919) brand names, and each year in April (previously October) hosts an agricultural show. In addition, a high school, two primary schools, dining and shopping facilities, accommodation (hotel, motel, caravan park, farm stay), council offices and the Forest Products Commission's Timber Technology Centre are located within the town. The railway station contains a museum which documents early life in the town, and the Stirling Cottage (actually a replica of it built 500 m downstream from the original in 1994 after the original cottage succumbed to the elements in the 1960s) has been converted into a tourist information centre and tearooms. 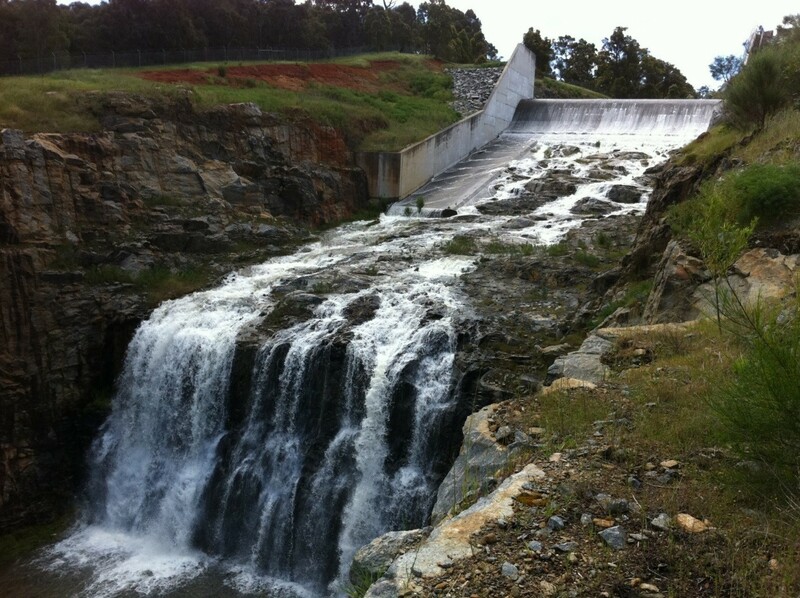 Harvey is home to Harvey Dam, which is a popular recreational angling (licensed) and tourist destination, with picnic facilities, walkways and historical information. Harvey Dam's wall can be traversed completely on foot.